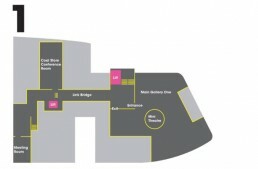 Below you will find information about getting to the venue and access at the event. If anything is missing or unclear, if you would like information in an alternative format, or to discuss your access needs, please get in touch with us via email at Laura.Weijers@cloreleadership.org, by calling us 020 7420 9430 or by using our contact form. We aim to provide an inclusive working environment on all of our events and programmes. This is achieved by working with individual participants to make sure we can meet your access needs for e.g. by confirming wheelchair accessible venues, providing support workers or British Sign Language interpreters or preparing materials in alternative formats. Our experienced facilitators aim to be as flexible as possible in order to make the event work for your particular needs and we will try our best to meet all access requirements. It’s helpful to have advance notice so do let us know what you might need when you book your ticket. 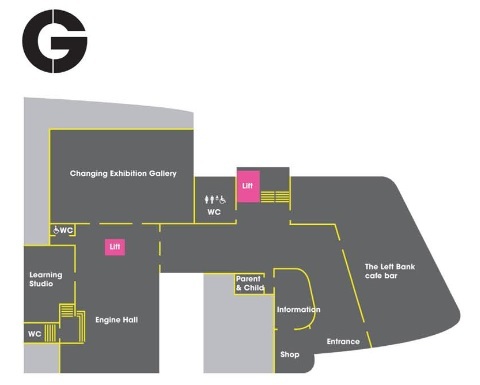 The two main rooms are: The Engine Hall and the Coal Store Conference Room both of which can be accessed by lifts. The doors are wheelchair accessible throughout the museum except in some galleries (which is not where the event will be happening). All talks, sessions and workshops at Emerging Futures will be relaxed with participants free to move about freely. An induction loop is fitted at the museum reception. Infrared hearing loop facilities are available throughout the building. If you let us know in advance we’ll make sure there are BSL interpreters present in each of our conference spaces. Bursaries are available, find out more here. If you require any help with registration, please get in touch using our contact form. Alternatively, email Laura.Weijers@cloreleadership.org or call 020 7420 9430.